Little Girl, Little Girl, What Do You See? A Beginner Book Just for You! Though my daughter is only two, I am so pleased that she loves reading and flipping through the pages of books. I get so excited when I come across children’s books that not only teach my little girl a skill but that she looks forward to reading. 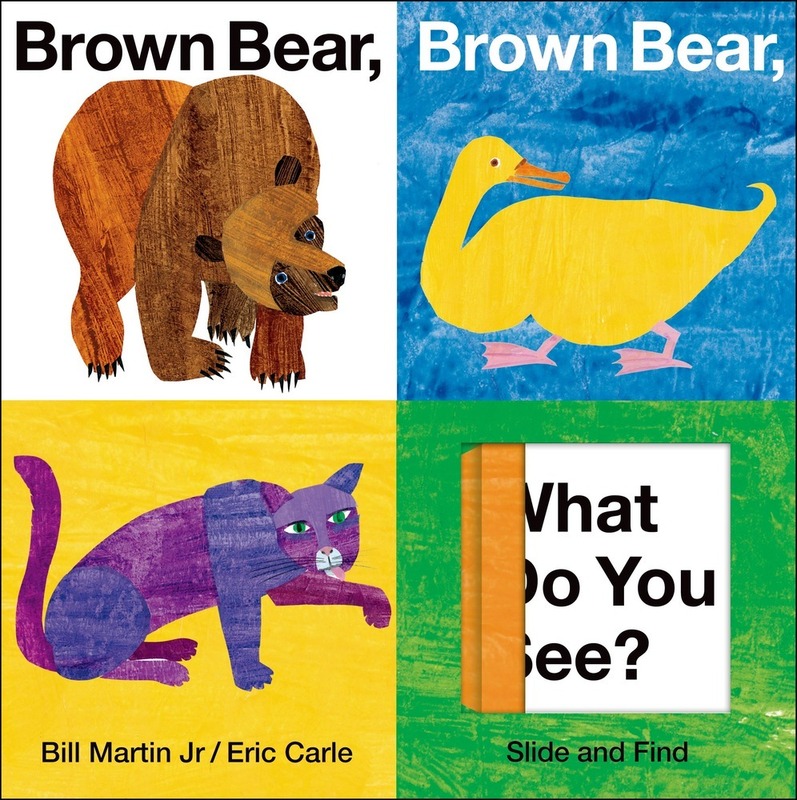 One of the books I have been reading to her since she was just a couple of days old is the classic Brown Bear, Brown Bear, What Do You See? (Slide and Find) by Bill Martin and illustrated by Eric Carle which is a wonderful book that grows with the child. Initially, Quinn would just follow along with her eyes as I read to her and gradually began doing the slide and find to reveal what colorful animal is next to see. 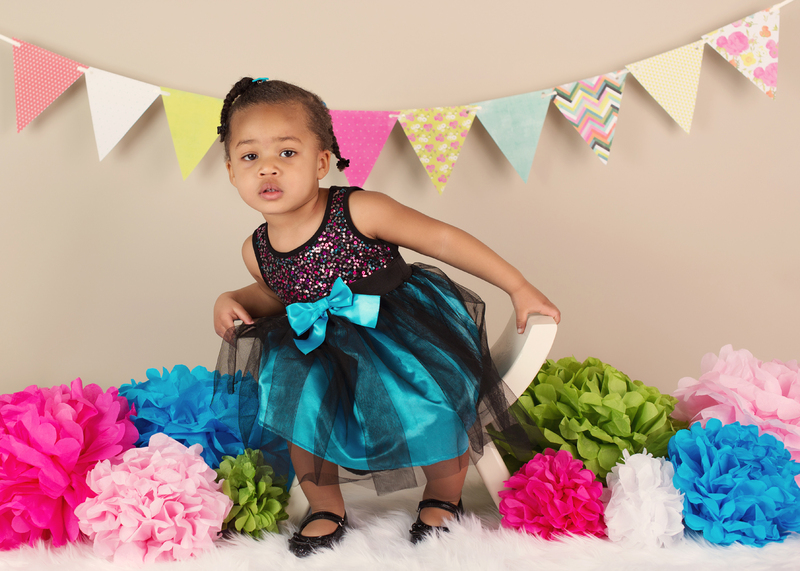 By the time she was a year and a half, she was able to identify all of the animals, and before her second birthday she started associating the color with the animal. (Observing her do this has been so rewarding because grasping the concept of colors is no easy task, as I stated in my previous post: 50 Shades: The Complexities of Learning Colors Toddler Style) I can appreciate that all of the animals are not typical colors, such as the purple cat and blue horse as this stimulates my daughter’s imagination. If you are looking for a book to teach your child about colors, animals, patterns and more, definitely consider picking this one off the shelf. I thoroughly enjoy cooking and baking, and it warms my heart that I am able to involve my two year old daughter in the process, even if it is just sitting and watching me or her banging a measuring cup on the table. 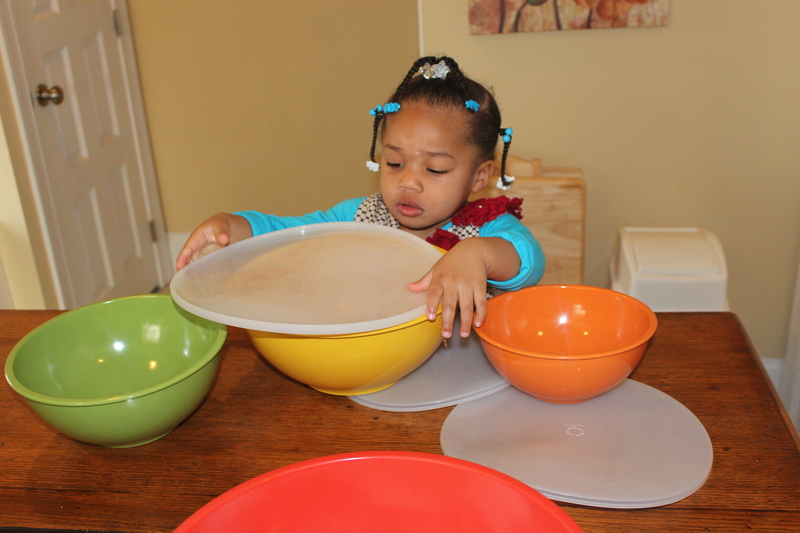 The other day, when I was preparing breakfast, I observed Quinn identifying and then sorting the bowls not only by their colors but their sizes. I just love how there are so many opportunities to learn all around us. Sometimes, I take for granted all of the “common” knowledge I possess until my two year old reminds me that it once was not “common.” What a blessing it is to learn through her eyes. I look forward to witnessing all that she has cooking up for me in the days, weeks, months and years to come! What child does not like to go to the playground? It’s a great place to run, jump, play and have fun, but it’s so much more than that. The playground is a place for children to explore, learn something new and even reinforce what they have already learned. 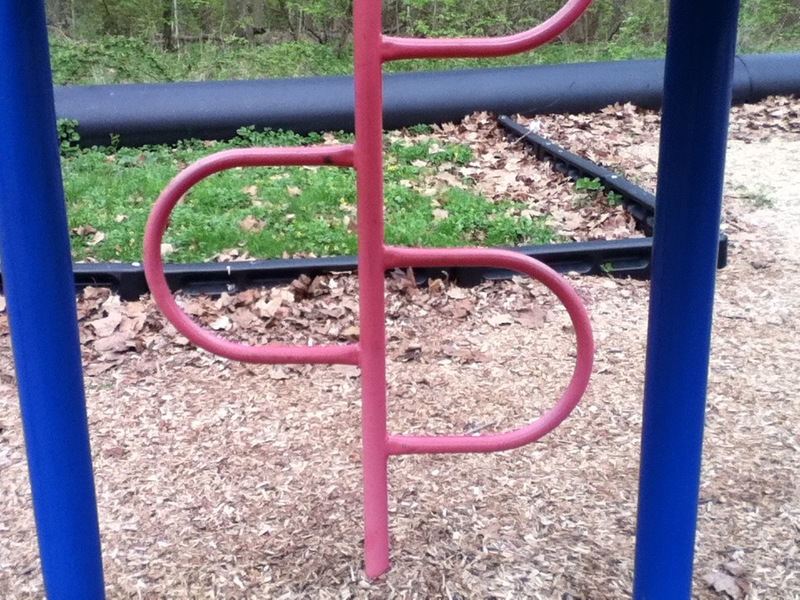 Not too long ago, my two year old daughter and I were at the park, and she pointed to an area on the jungle Gym, and said, “P!” It took me a few seconds to realize that she was pointing to what appeared to be the letter “P,” and I thought to myself, ” How observant is she!” While my little girl knows all of her letters and enjoys pointing them out throughout the course of the day, this was the first time she pointed to an object that resembled a letter and identified it as such. Though I cannot physically see the synapses firing in her brain as she makes these connections, I just love watching her mind at work as she makes sense of the world and realizes that the opportunity to learn is all around her. Here’s to Another Happy Mommyversary! As cliché as the saying goes, “There truly is something special about being a mom.” Though my little girl just turned two last week, this is my third year celebrating being a mother, and I feel so blessed to have her in my life. She constantly inspires me and is the reason I started this blog. As I continue on my journey taking baby steps into motherhood, I am bewildered at times because I know I have so far to go and so much to learn. Regardless of the emotions ranging from anxiety, happiness, frustration and joy, the views thus far have been breathtaking and often leave me in awe. 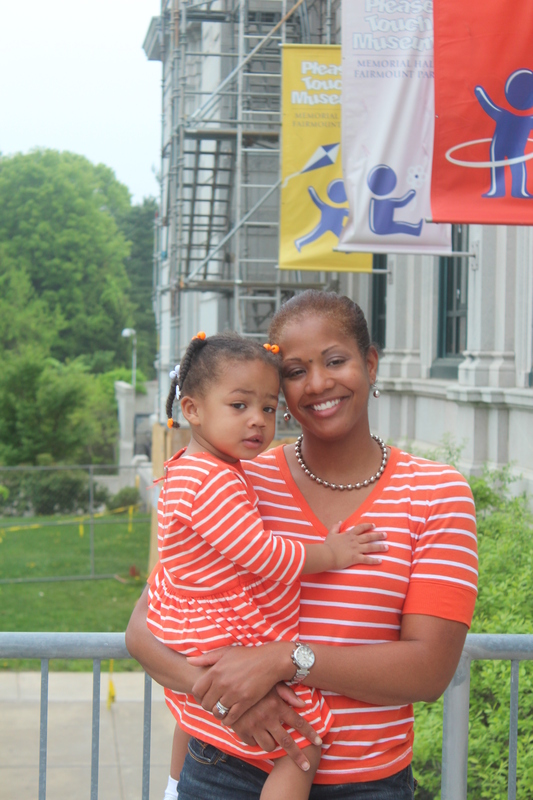 Being a mother has allowed me to have an even greater appreciation for my own mother, grandmothers, family and friends who are mothers, co-workers who are mothers, and even people who are mother-like figures to those without mothers, etc. People often remark that it is one of the toughest jobs that you will ever love and would not trade it for anything in the world. I wholeheartedly agree and hope that my little girl enjoys being my daughter as much as I enjoy being her mother. Here’s to all of the mothers celebrating another mommyversary! Happy Birthday to My Little Girl. You’ve Reached the First Twenty Four! How many hours are in a day? Twenty-four hours of course! That’s common knowledge. Using the numbers, 4,7,8,8, can you get a solution of 24? This one requires some critical thinking and math skills and can be simple or complicated. Are you capable of predicting all that is involved in raising a child to reach 24 months (two years old) even after reading the books, magazines, “expert websites” and more? Absolutely not! 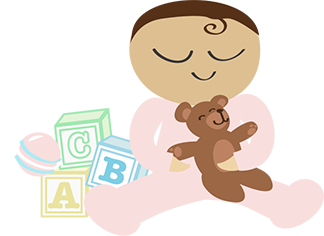 Though the information about babies and toddlers is helpful, every child is different and unique in his or her own way. I learned this from day one with my daughter who celebrated her second birthday today, May 3rd, 2015. While I have plans for her, she has plans for me too. Thus far, she’s taken me on a journey with many curves, hills and valleys, and I have been enjoying the ride despite not always being sure of where we are headed. I am so grateful to have Quinn in my life and consider her and the love I have for her to be priceless. But if I were to use a metaphor, I’d say my love for her is 24 carats: pure gold! Here’s to making each day (24 hours) a memorable one for my daughter and for me.